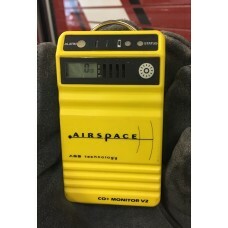 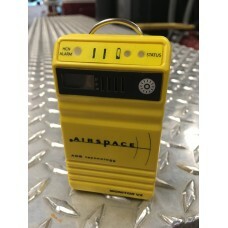 In 2002, Airspace Monitoring Systems (AMS), introduced a portable CO monitor designed for passive screening in EMS that was based on AGS™ (Advanced Gas Sensing) solid state technology. 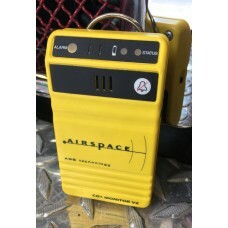 AGS™ technology is now the base platform for the Airspace line of solid state portable gas monitors. 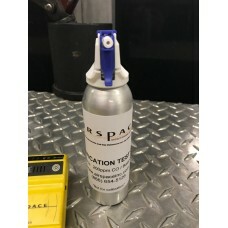 AGS™ technology doesn’t require routine bump testing or recalibration and offers 5 years of warranted service that includes the sensor. 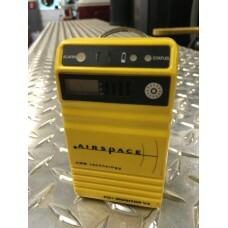 AMS has a strong commitment to lead the industry in affordable gas sensing technology. 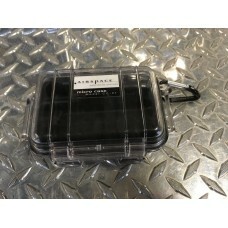 The AMS line of portable gas monitors are proudly manufactured in Menomonee Falls, Wisconsin.